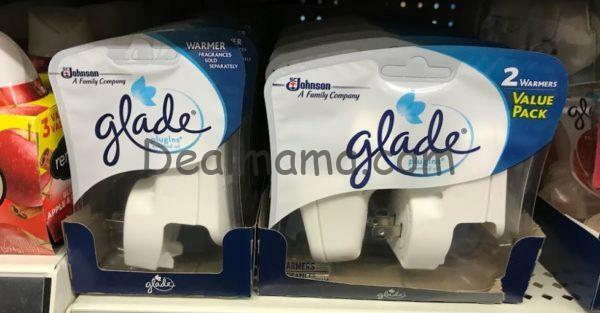 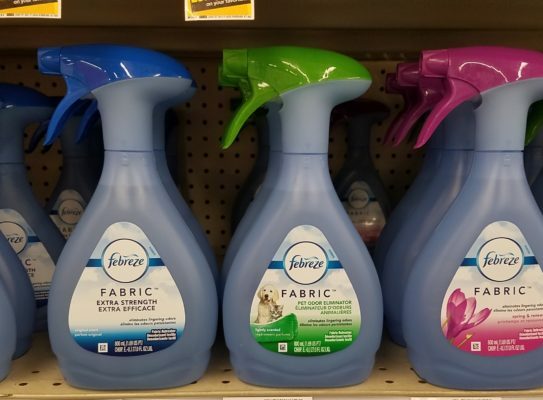 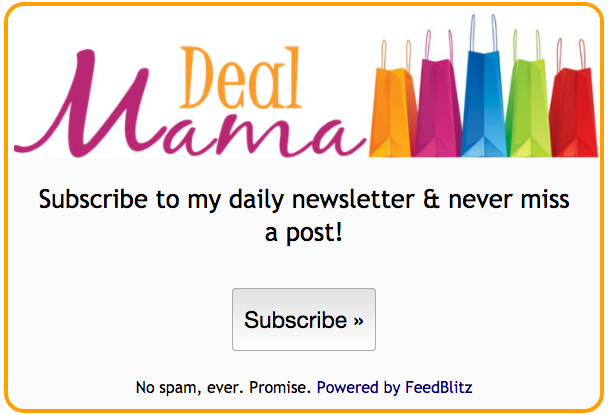 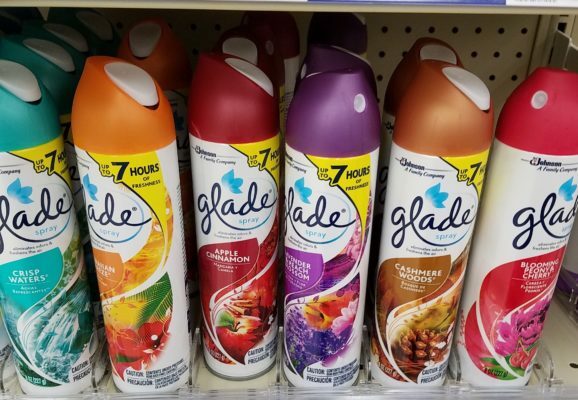 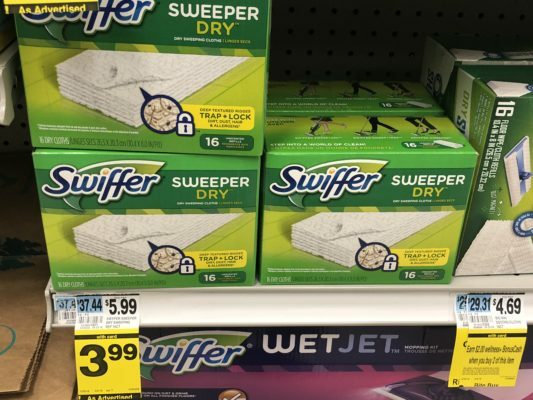 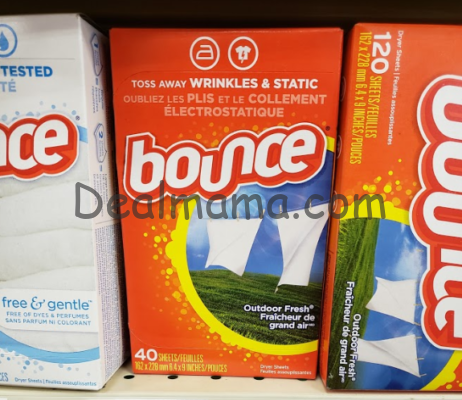 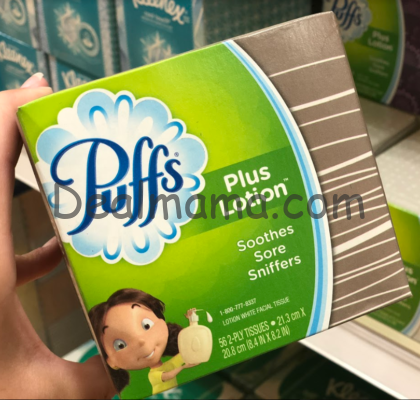 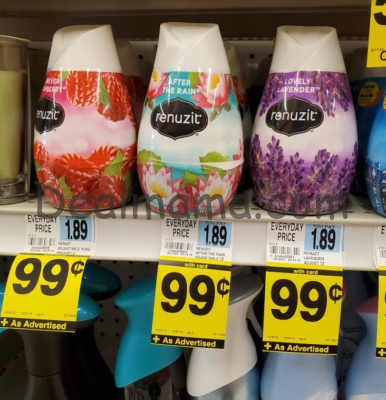 4 HOT Febreze Deals at Rite Aid! 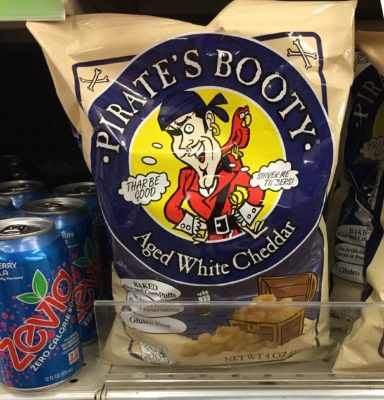 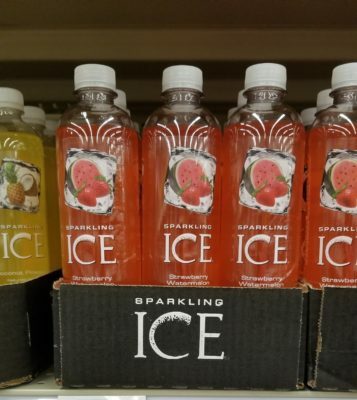 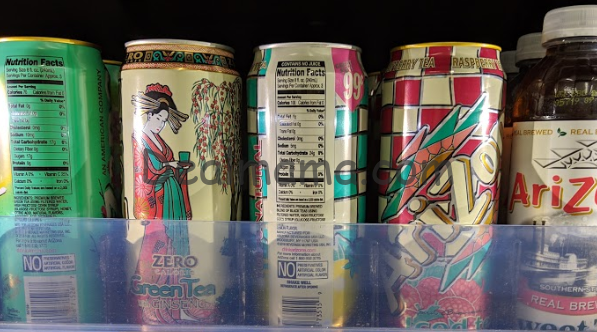 Only 1.99! 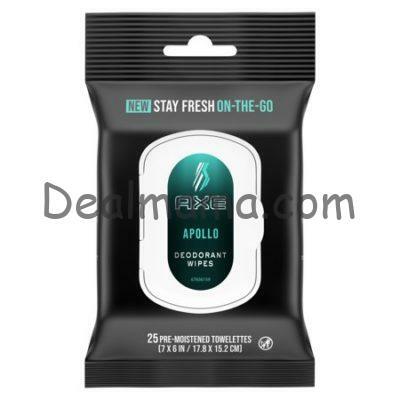 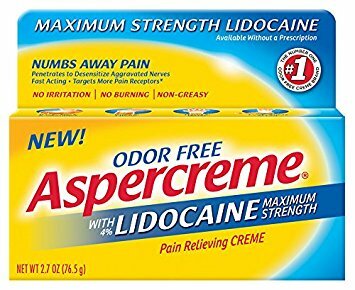 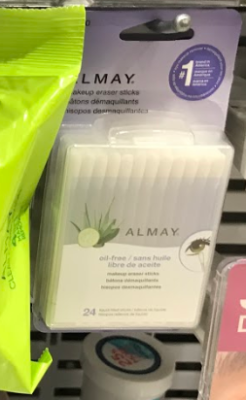 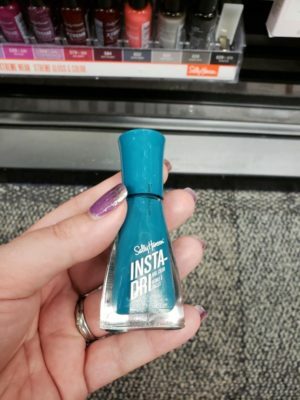 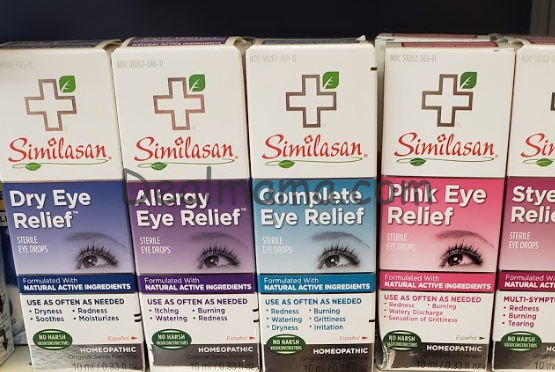 Similasan Eye Drops as Low as $1.99! 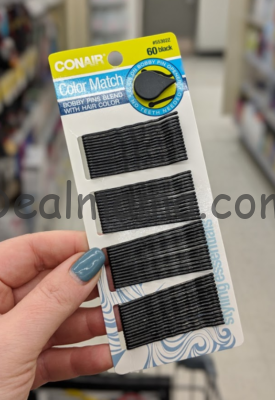 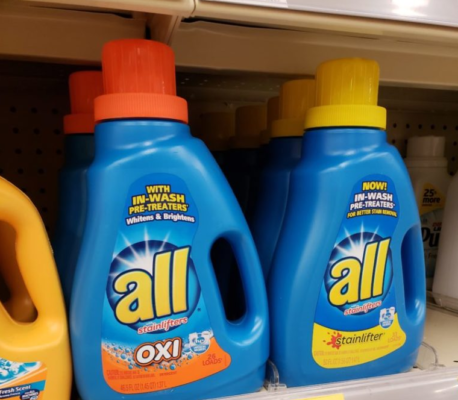 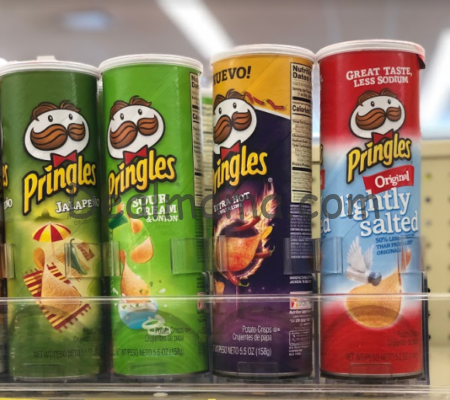 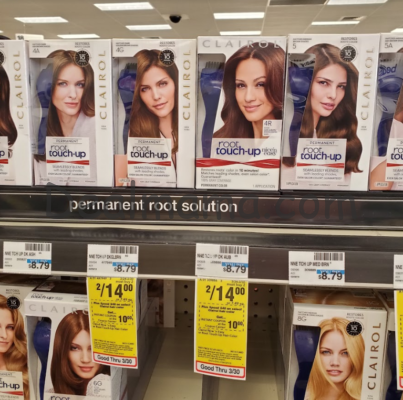 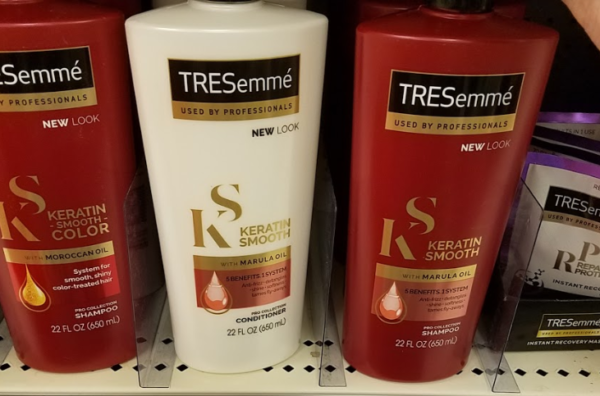 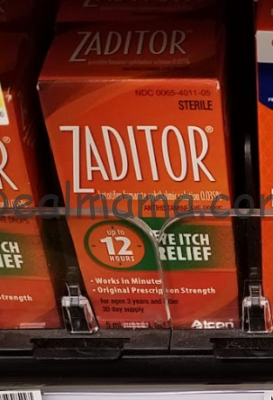 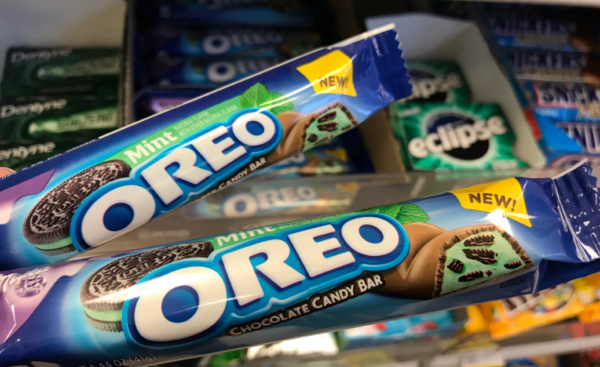 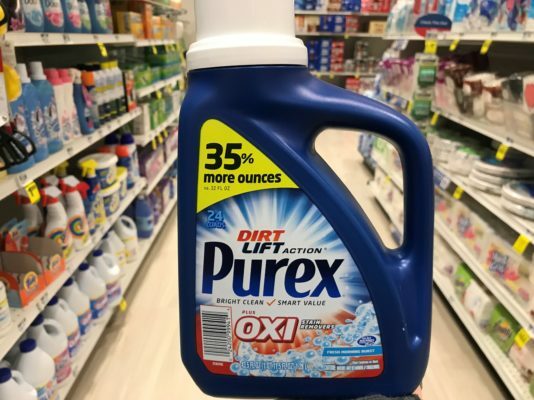 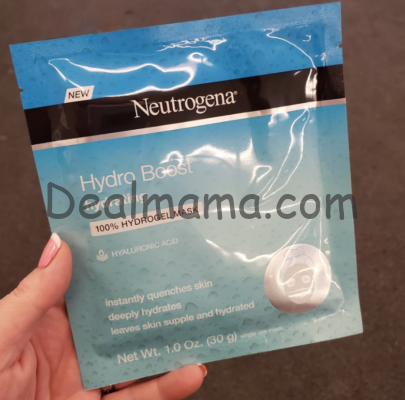 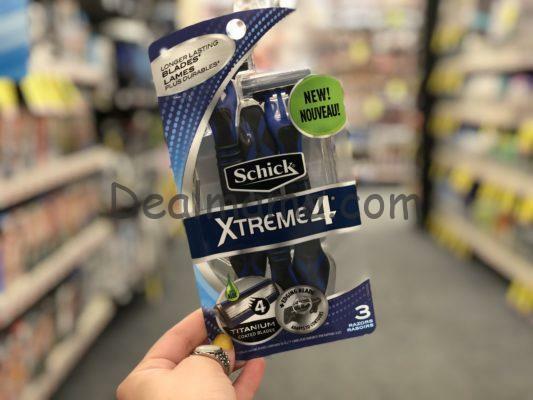 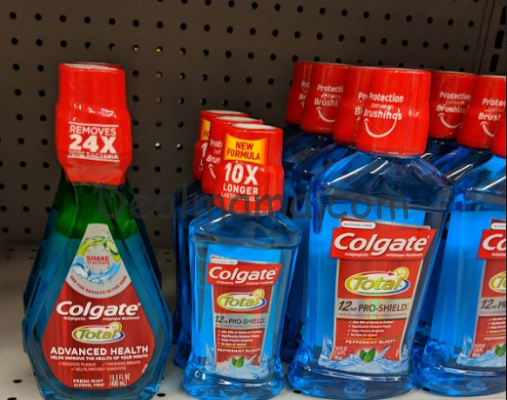 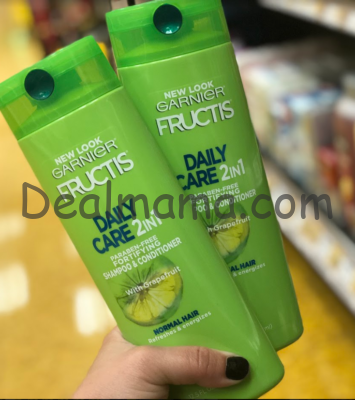 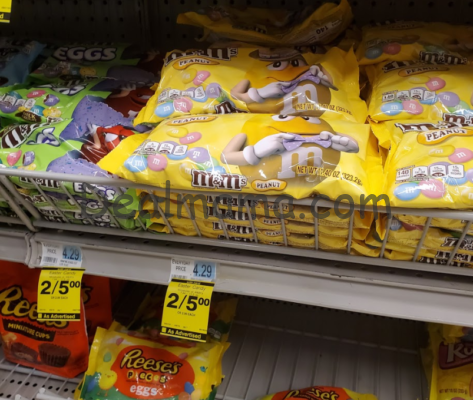 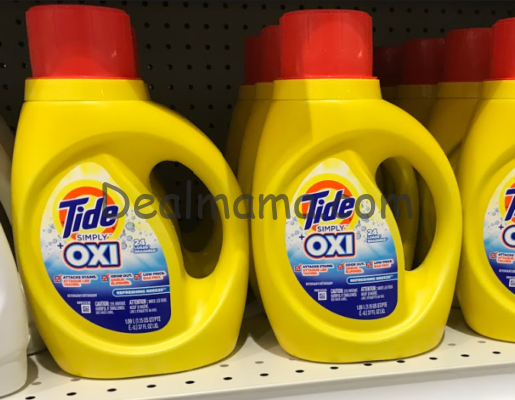 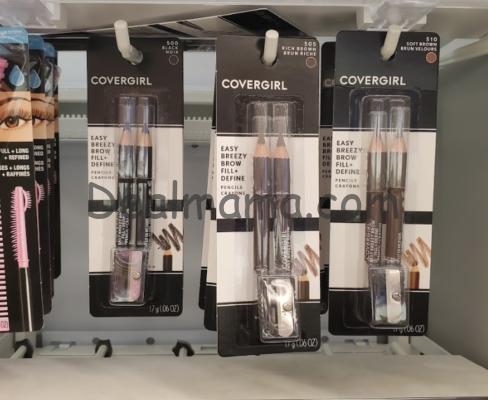 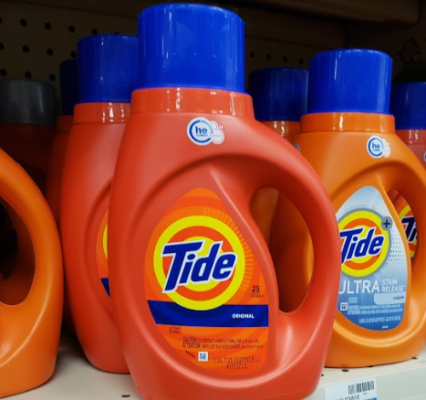 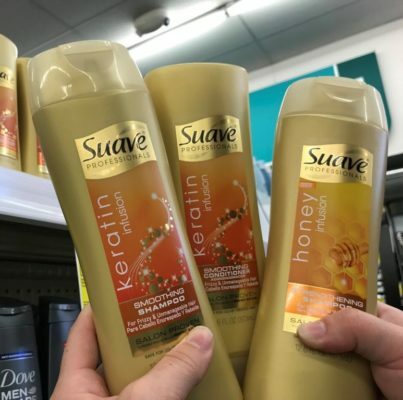 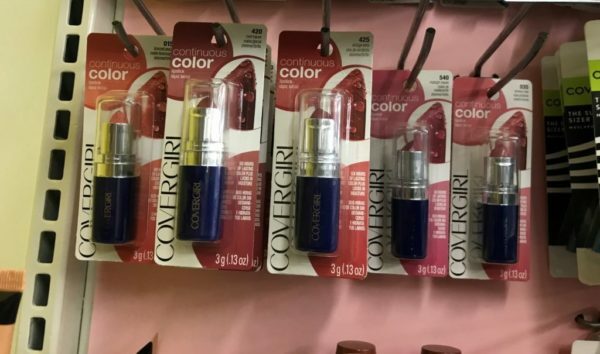 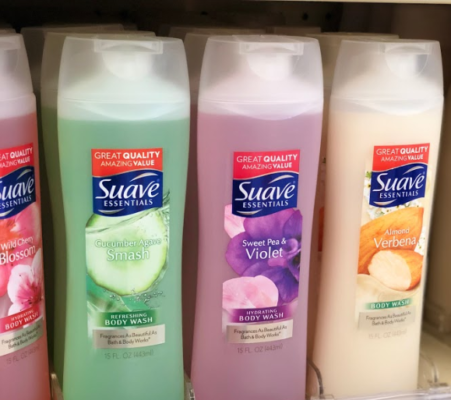 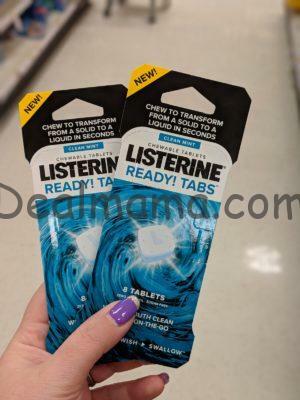 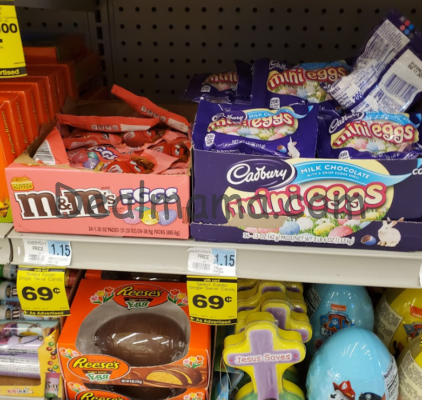 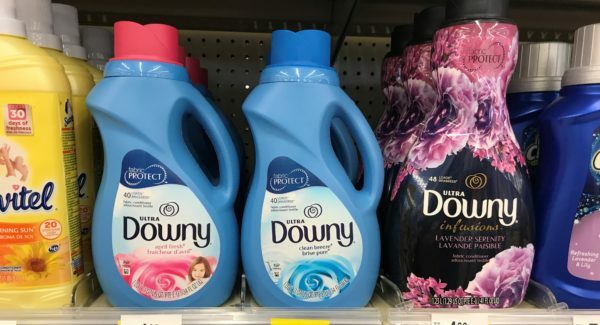 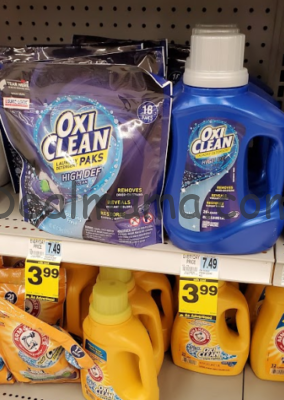 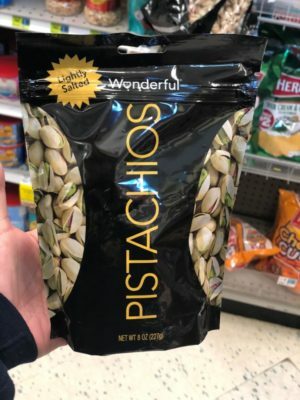 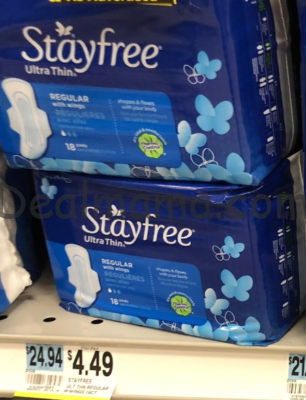 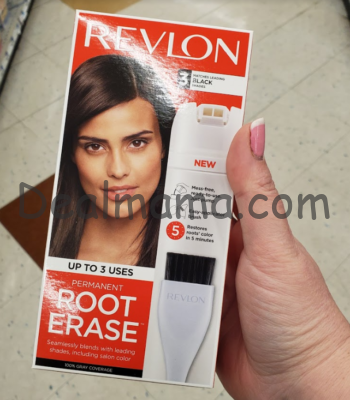 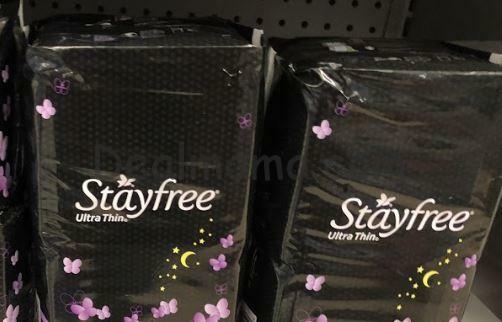 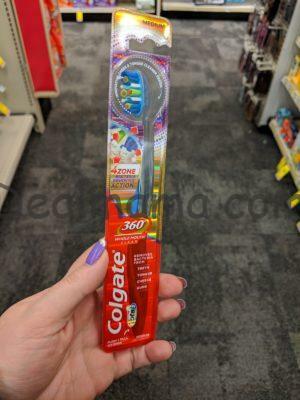 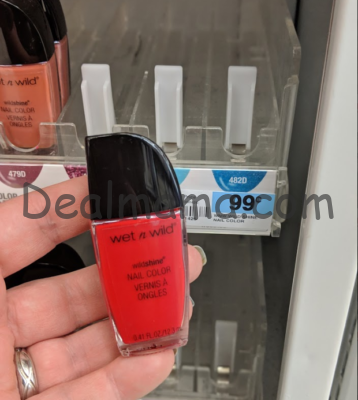 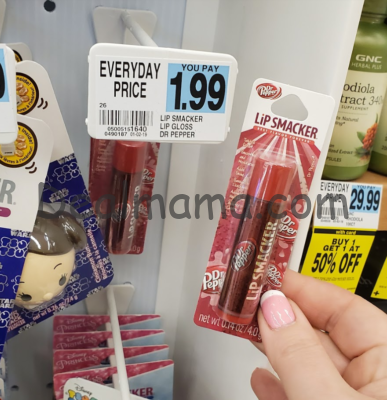 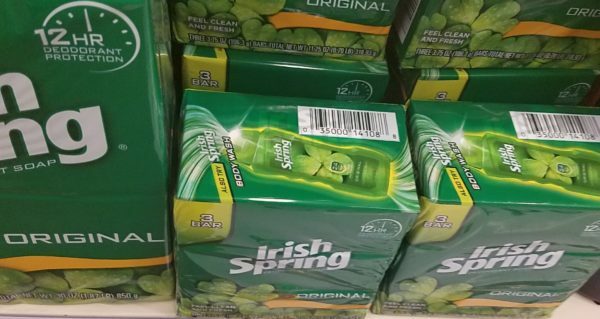 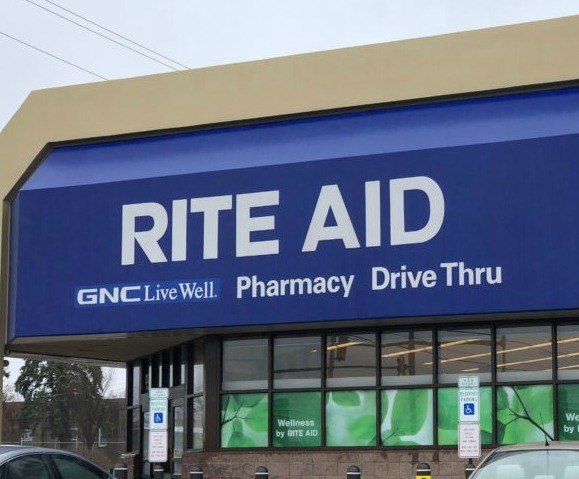 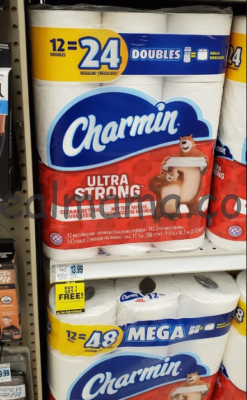 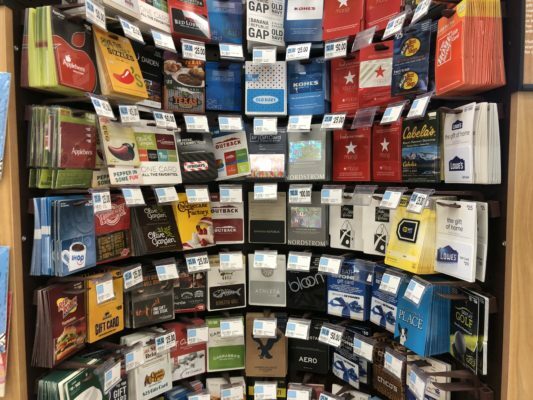 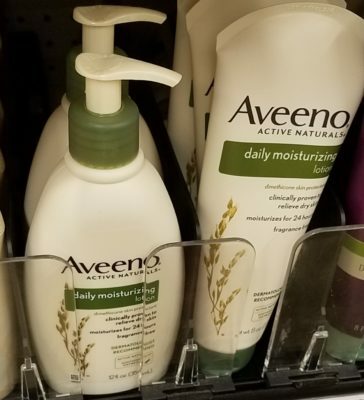 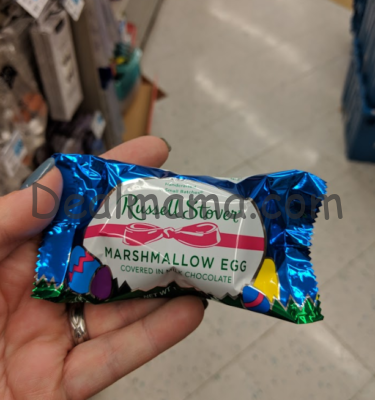 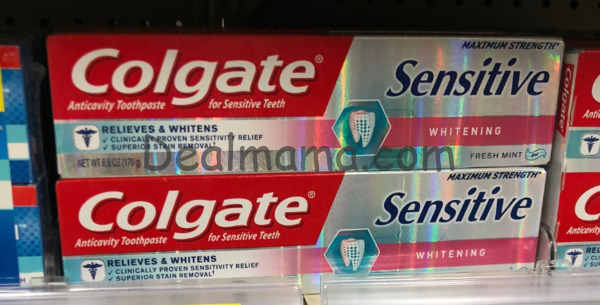 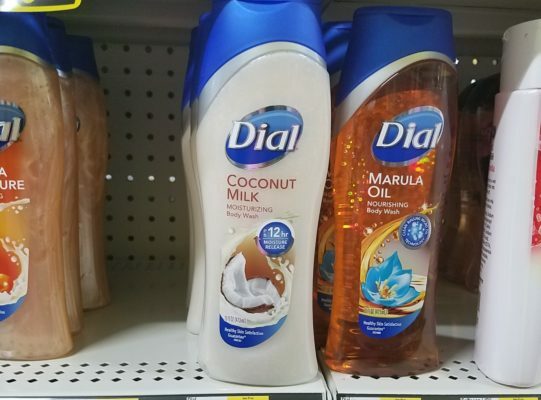 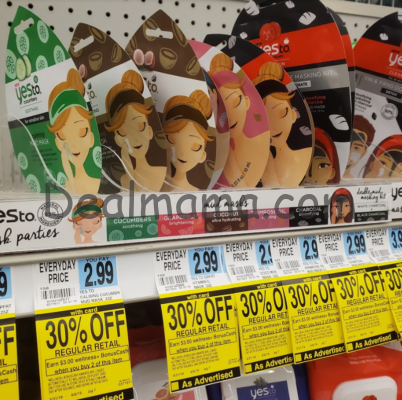 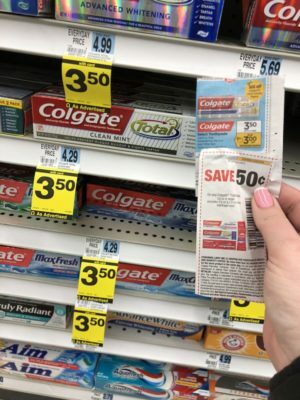 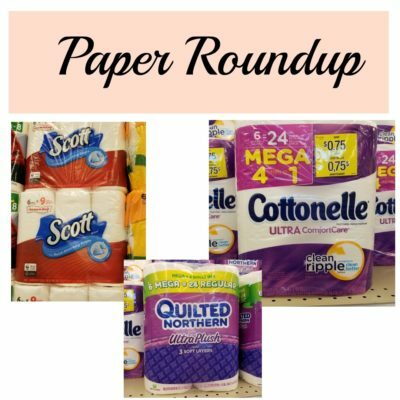 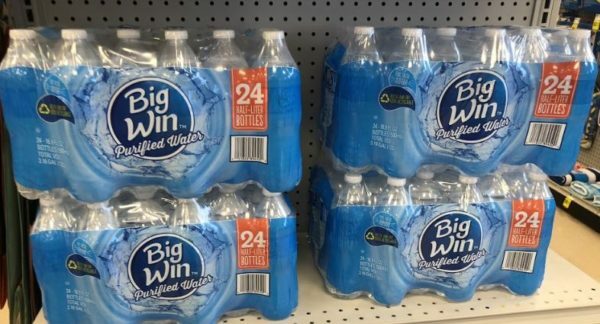 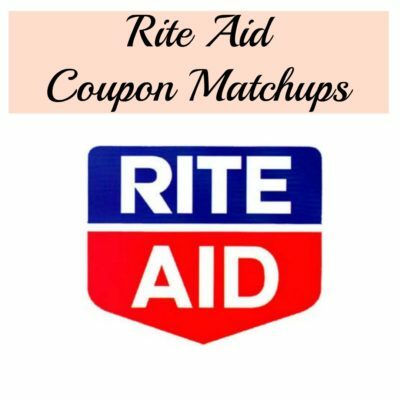 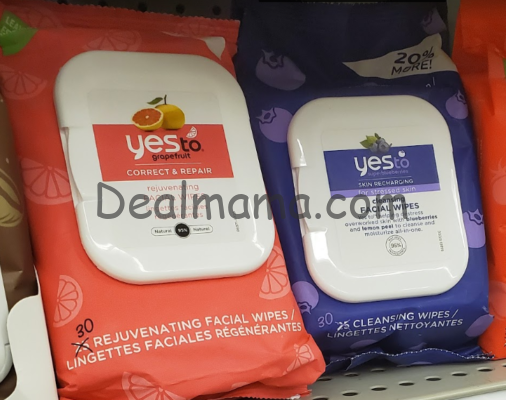 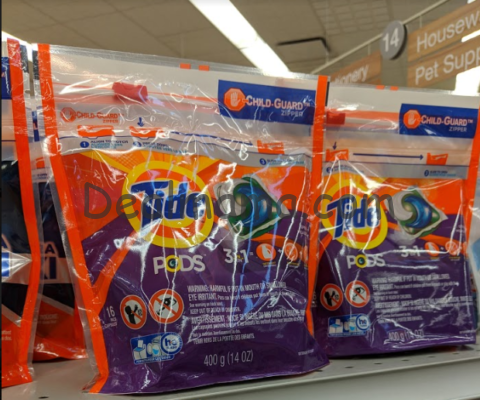 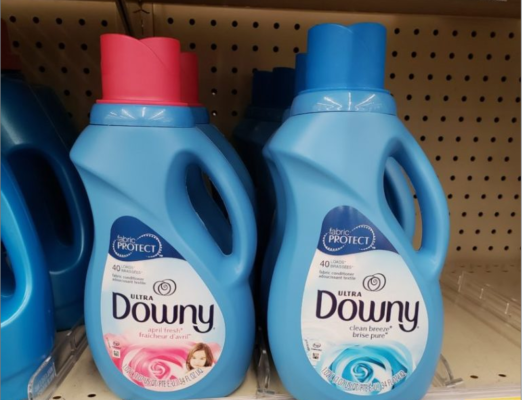 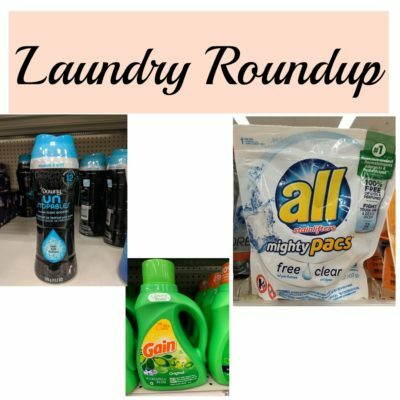 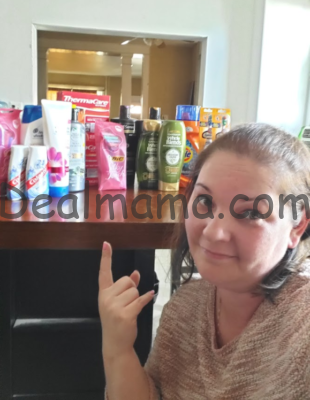 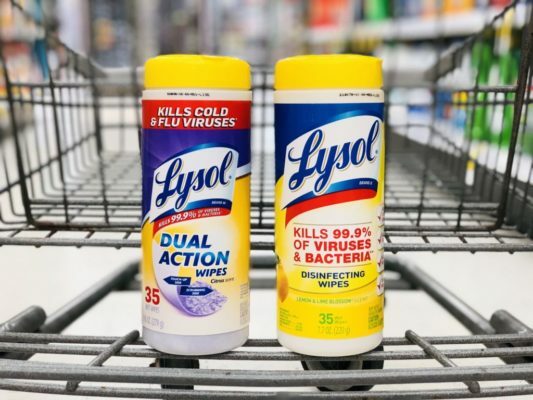 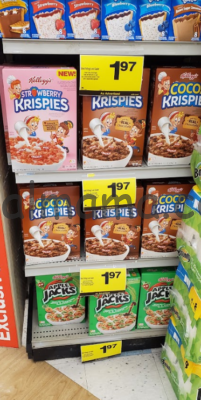 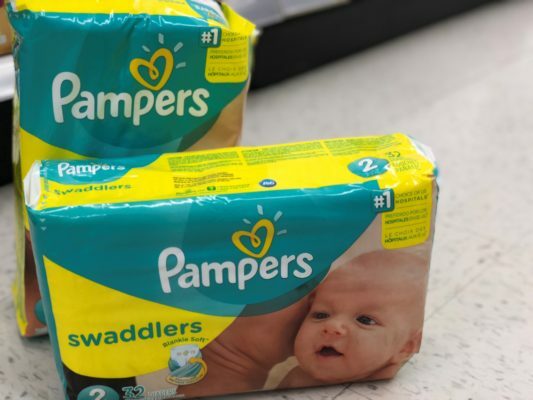 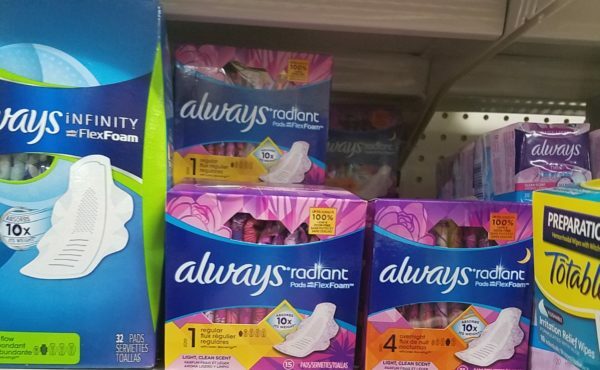 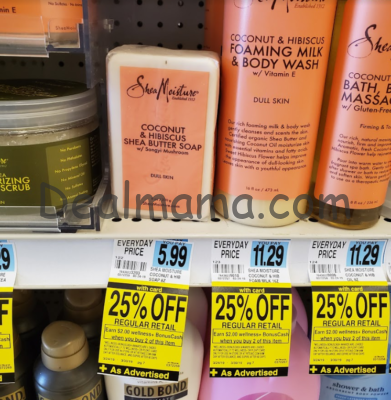 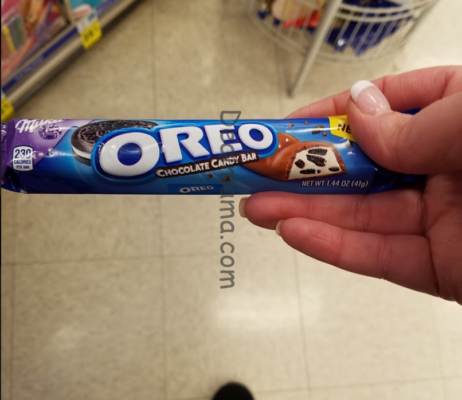 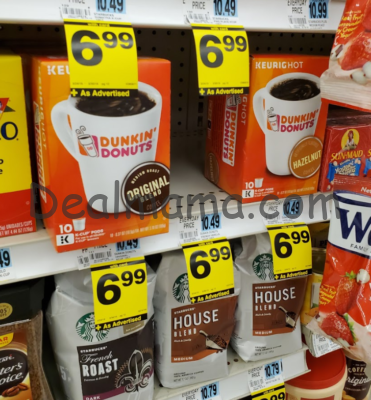 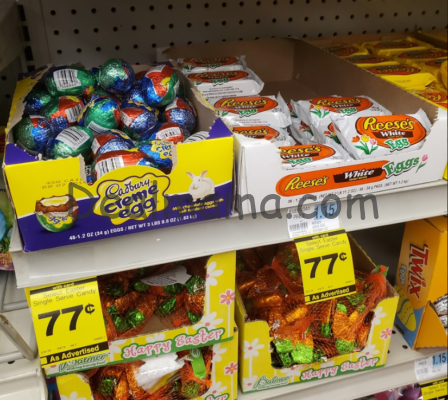 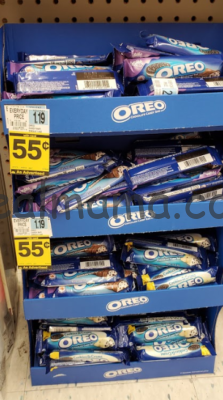 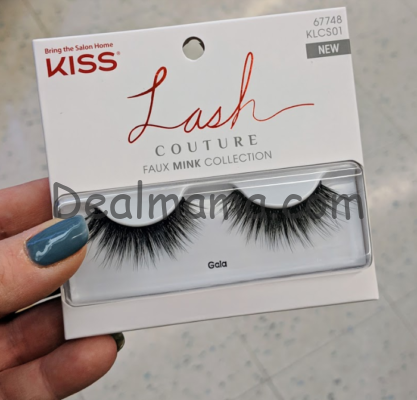 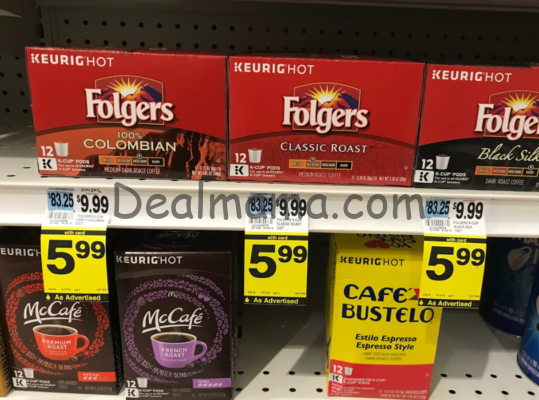 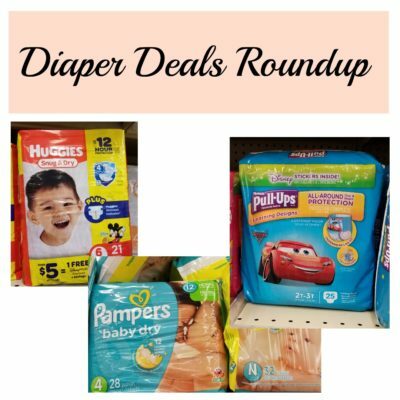 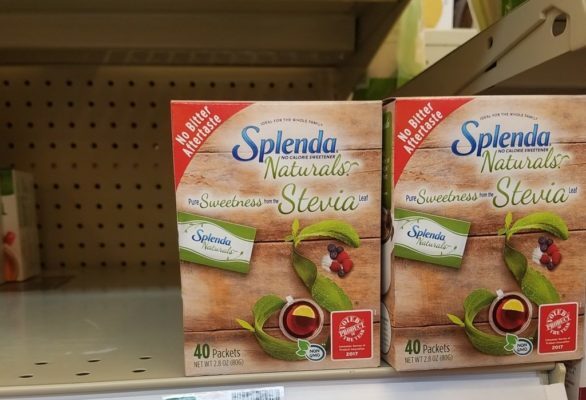 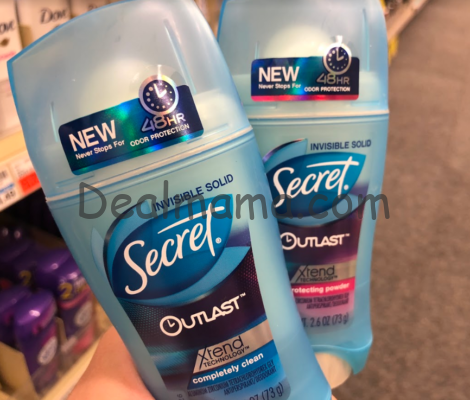 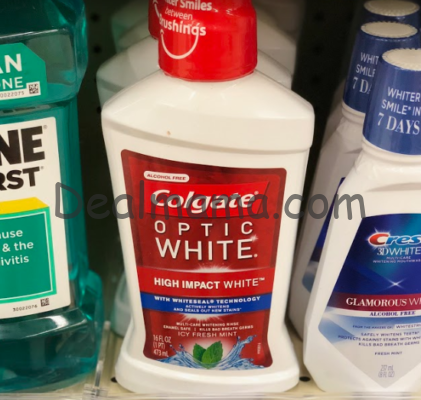 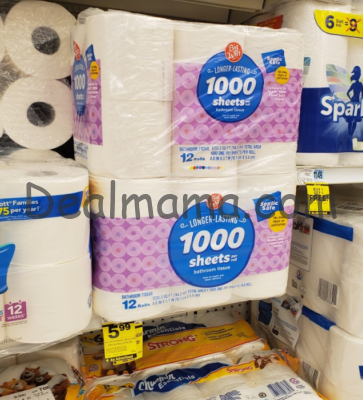 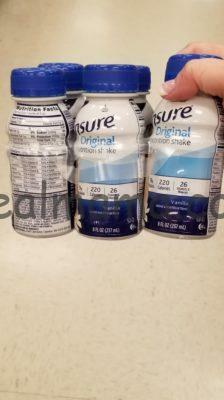 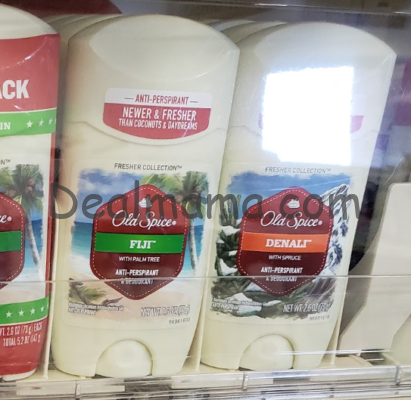 Rite Aid & Target Deal!